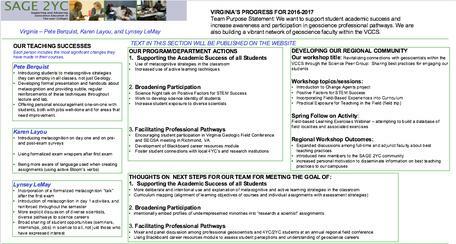 develop a broader and more vibrant network of geoscience faculty within the VCCS (Virginia Community Colleges) and four-year institutions, as well as geoscience professionals across the state. Our efforts to support student learning include expanding of our use of active learning methods; incorporating metacognitive activities, such as study skills discussions and exam wrappers, into our courses; and, being more explicit about our expectations of student learning. For example, we teach students about Bloom's taxonomy for the cognitive domain and discuss how an awareness of Bloom's can change the way students approach studying and taking exams. We have also developed and incorporated information about geoscience careers, and pathways to those careers, into our entry-level geoscience courses through use of Blackboard modules and course activities. Data are currently being collected to assess whether these resources and course activities influence student perceptions of and participation in geoscience career exploration. 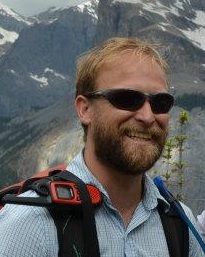 Pete is the Department Chair at Thomas Nelson Community College where he taught field courses in the Rocky Mountains of Montana and Canada intended for two-year geoscience students from TNCC, NOVA and other schools. Pete teaches Physical Geology (lecture/lab and online), Historical Geology (lecture/lab and online), and various field courses. In 2015 he began teaching an Introduction to Research course for science majors so they have some experience designing and communicating research before going on to four-year colleges and universities. Karen teaches geology at Reynolds Community College, where she is a member of the Honors faculty. 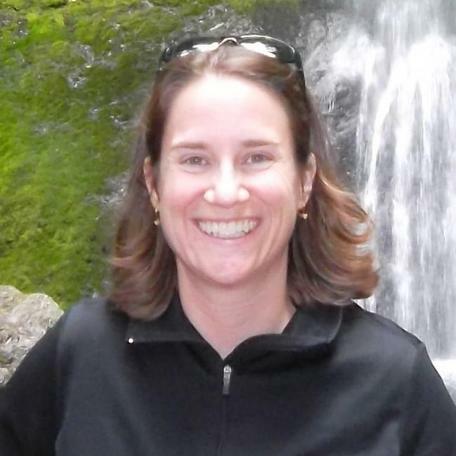 She co-compiled the SAGE 2YC resources on Supporting Geoscience Student Transfer and is the chair of the NAGT Geo2YC Division Outstanding Adjunct Faculty Award Committee. Karen teaches Physical Geology (lecture/lab, hybrid) and Historical Geology (lecture/lab, hybrid). Lynsey is chair of TNCC's General Education committee and is part of the college's committee to implement a new advising plan. She collaborates with the Virginia Institute of Marine Science to involve students in field and lab-based research. 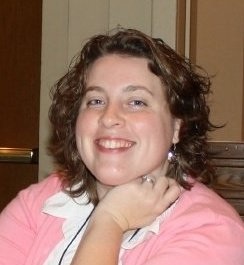 She is a past president of the NAGT Geo2YC Division. Lynsey teaches Physical Geology (lecture and lab, as well as online), Historical Geology (lecture and lab), and Oceanography (lecture and lab). Institution: Thomas Nelson Community College is a two-year college in Virginia with two campuses, one in Hampton, and the other near Williamsburg. It has over 16,000 students - 61% of whom are women and 35% of whom are Black or African-American. Geoscience program: The geology program at TNCC is comprised of two full-time faculty members, and at least four adjunct instructors each semester. One of the full-time faculty positions is also the Department Chair, and reports directly to the Dean of the Division of Science, Engineering, and Technology; this division also includes Chemistry, Biology, and Physics. More information is available from the Thomas Nelson Community College Geoscience program. One notable initiative is the Jobs in Geosciences Speaker Series where professional geologists give short presentations on their career path and describe the work they do. Courses taught in the geoscience program include Physical Geology, Historical Geology, and Oceanography. Geology serves ~ 200 to 250 students each semester (except for summer terms, which draw ~30 students). TNCC offers an Associate of Science degree, but it is not specific to geoscience. Institution: Reynolds Community College serves the City of Richmond, Virginia and five surrounding counties across three campuses. Over 17,000 students attend Reynolds, 36% of whom are African American or Black. Geoscience program: The geology program at Reynolds has one full-time faculty member and one to two adjunct faculty members each semester. The full-time faculty member reports to the Physical Sciences Program Head, and the Dean of the School of Math, Science and Engineering. This School also includes Biology, Chemistry, Physics, and Computer Science. Courses taught in the Geoscience Program include Physical Geology and Historical Geology. Geology serves approximately 80-100 students per semester, except for summer terms which draw about 15-20 students. The majority of Reynolds geology students are non-science majors, representing primarily social science (including pre-service teachers), liberal arts, and business majors. Only 20-25% of students enrolled in geology courses in a given semester are science majors. Most students take geology to fulfill a lab-science degree requirement.